Margaritaville Resort played host to this sweet couple for their special day. Kaelyn and Brendan met in college and their love story brought them to Key West to say, "I Do" surrounded by loved ones. The tropical decor brightened up the ballroom and musical duo DJ Buggy & Rusty Lemmon kept everyone on the dance floor all night long. Allison & Kevin were as giddy and silly as they were in love on their big day at the Casa Marina Resort. Their smiles were infectious and it was a pleasure to participate in their wedding day. They kept the details all in the family with Kevin's father officiating over the ceremony and Allison's sister capturing photos of the event. Enjoy their highlight edits below. Alexandra and Taylor met on the beach during Spring Break in Key West. To bring their story full circle, they tied the knot and started their next chapter together back in Key West at the Southernmost House. Their guests came from all over, Canada, Georgia and more to celebrate their special union and they tore up the dance floor all night long. Congrats to these two! It was a beautiful day in Key West for Sara and Alexandra's wedding day. An intimate ceremony on the beach of the exclusive Sunset Key started off an evening of love and laughter for these two. After the ceremony the couple treated their guests to a picturesque sunset sail on board a catamaran and the ladies even got to raise the sail. Our brides didn't forget to play around on their big day, swinging in hammocks & laughing the night away. Enjoy their highlight videos below. Gina & Mark were married on a gorgeous day at the Hyatt Centric Resort in Key West, nearly 6 months after their originally scheduled date. Delayed due to Hurricane Irma, this couple was all smiles when their big day finally rolled around. The blue skies and stunning sunset were the perfect backdrop for this lovely couple. Enjoy their highlight videos below. Cami and Kai had quite the celebration at not one, but two, of Key West's most coveted wedding venues. Their family and friends joined them on the beach of the Casa Marina Resort for the ceremonial "I Do's" and then dined & danced in the garden of the Hemingway House. Intricate florals and bohemian elements complimented the quirky nature of the legendary author's Key West home. Enjoy their highlight videos below. Marie Laure & Ryan traveled across the world to celebrate their wedding in Key West. 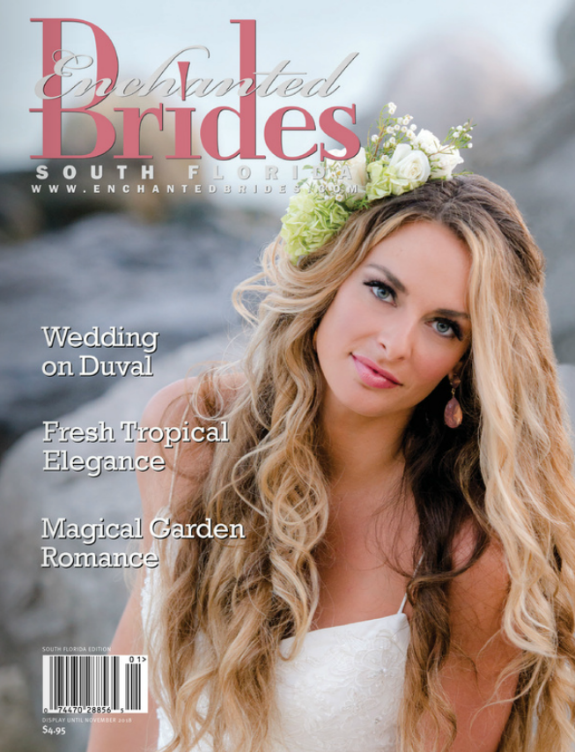 The bride, from France, and the groom, from Australia, tied the knot on the beach of Fort Zachary Taylor with lovely readings from family members. After the ceremony, the couple and their guests celebrated in style in the lush tropical gardens of the Audubon House. It was such a pleasure capturing this sweet couple's special day. 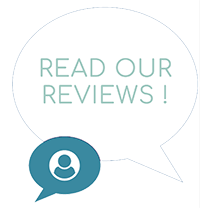 We hope you enjoy their videos as much as we enjoyed creating them! Janelle & Derek were married in the beautiful Upper Florida Keys at the San Pedro Catholic Church in Tavernier. Family & friends near and far were able to share in the celebration with a live stream of their ceremony. Following the ceremony, the reception took place at the newly remodeled and very hip Amara Cay Resort in Islamorada. They celebrated right on the waterfront with the perfect sunset. Congrats newlyweds! It's always a blast collaborating with Rachel E Ligon Photography and this awesome shoot for Enchanted Brides Magazine was no exception. 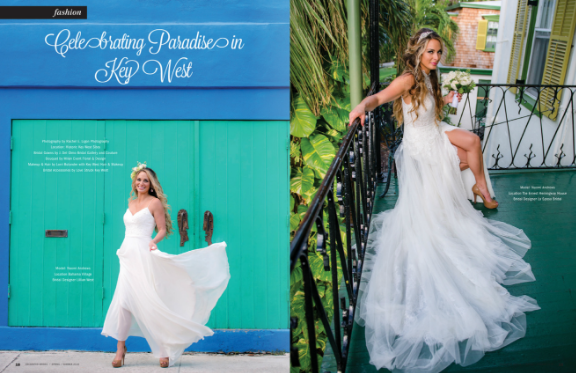 We got to capture Naomi, our model bride, in some of the iconic Key West attractions like the Hemingway House, Mac's Sea Garden, and right in front of Sloppy Joe's Bar. A great portrayal of Key West, one of the Top Destination Wedding spots in the United States. The elegant and exclusive Sunset Key played host to Robin & Jordan's big day and was the perfect setting for this couple. A private ceremony along the water's edge followed by an exquisite reception complete with presidential service, breathtaking decor at their own private tropical island wedding. Hurricane Irma was no match for these adorable lovebirds, Jen & Patrick. Just a month after the storm hit shore in Key West, the couple said "I Do" on the edge of the Atlantic Ocean in the shadow of the iconic Southernmost House. Surrounded by loved ones, the couple could not stop smiling and dancing - an infectious energy we were happy to witness.  Enjoy their wedding day highlights below.